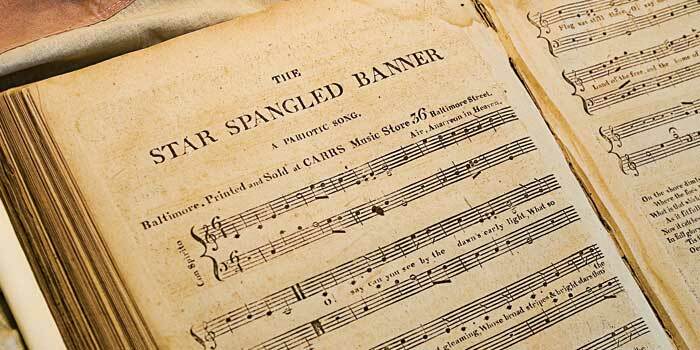 A friend of mine, Erin Bendily, posted the complete lyrics of the Star Spangled Banner today. It is such a beautiful, meaningful song and I thought ya’ll might enjoy reading it as it reminded me of how precious our country is. With the direction our country is going in, it can’t hurt to be reminded of the joy and wonder that was felt when freedom was still new.